Several new businesses have opened recently in Boulder City, and others are making changes to their operations. Celia Shortt Goodyear/Boulder City Review Best Western Hoover Dam Hotel is now open. 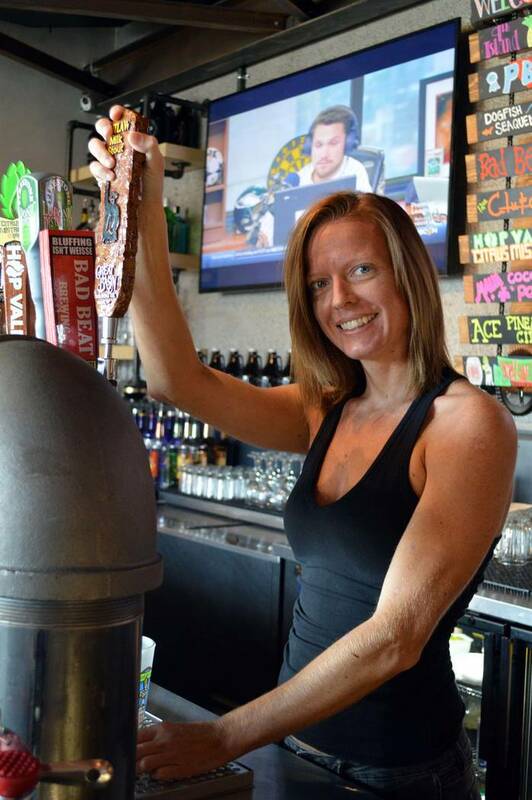 Celia Shortt Goodyear/Boulder City Review Bartender Jamie Russell pours a pint of craft beer at The Tap, one of Boulder City's newest restaurants. 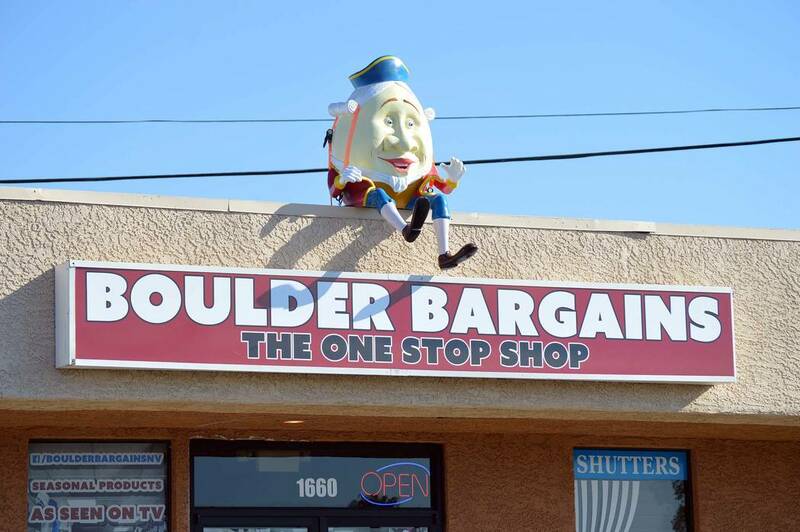 Celia Shortt Goodyear/Boulder City Review Boulder Bargains is now open for business every day of the week. 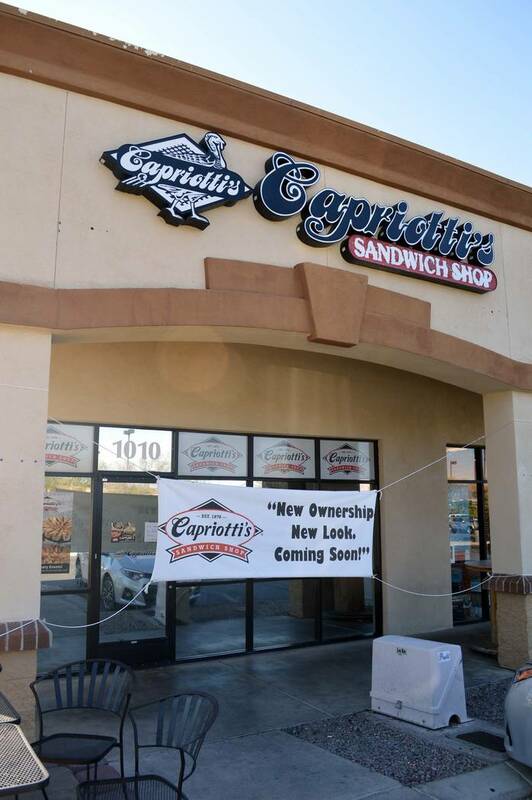 Celia Shortt Goodyear/Boulder City Review Capriotti's Sandwich Shop is under new management and temporarily closed for remodeling. It is scheduled to reopen on Sept. 1. At the site of the former Boulder Suites &Inn, the Best Western Hoover Dam Hotel was renovated in June 2017. The hotel is smoke-free and includes amenities such as an indoor pool, hot tub, weight-lifting equipment, universal gym, laundromat, 24-hour desk and late checkout. It offers rooms with queen- or king-sized beds that also include a coffee maker, refrigerator, alarm clock, hair dryer, high-speed internet, direct-dial phone, microwave, iron and ironing board. There are also handicapped accessible rooms available. 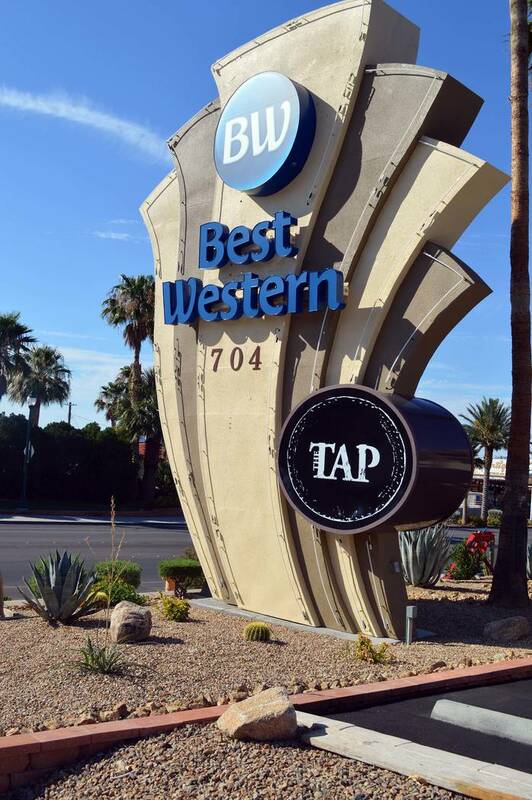 The Tap, the on-site restaurant at the Best Western Hoover Dam Hotel, has been open full-time for a little more than a month. Owner Grant Turner said he wants to give its visitors a unique dining experience. “It’s not just about the food and beverage. It’s about the whole experience,” he said. The restaurant is open every day for breakfast, lunch and dinner and has indoor and outdoor seating. It also has a full bar, offering 18 craft beers on tap, and features live music. Hours are 7 a.m. to 10 p.m. Sunday through Thursday and 7 a.m. to 2 a.m. Friday and Saturday. This one-stop shop recently opened and sells a variety of items, including gifts, souvenirs and As Seen on TV products. Additionally, items a person might want or need while visiting local recreation areas, including nearby Lake Mead, are available. It is located in the Marshall Plaza in Boulder City and is open from 9 a.m. to 5 p.m. daily. Founded in 1976 in Wilmington, Delaware, by Lois Margolet and her brother, Alan, Capriotti’s was created to give something unique to its customers. Since then it has grown and expanded its locations throughout the country, including in Boulder City. Recently, the Boulder City location was brought under the new ownership of Corey Melendrez. Melendrez has temporarily closed the store for remodeling with plans for its reopening on Sept. 1. He said that he is looking forward to doing business in Boulder City.